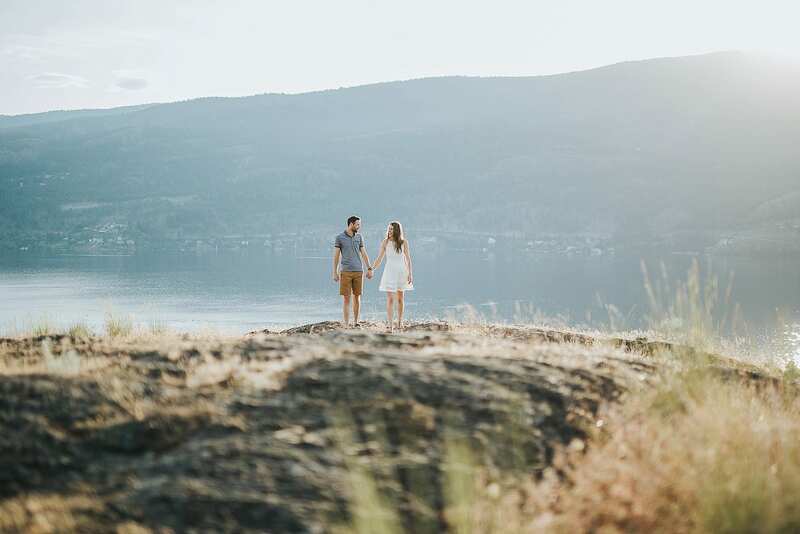 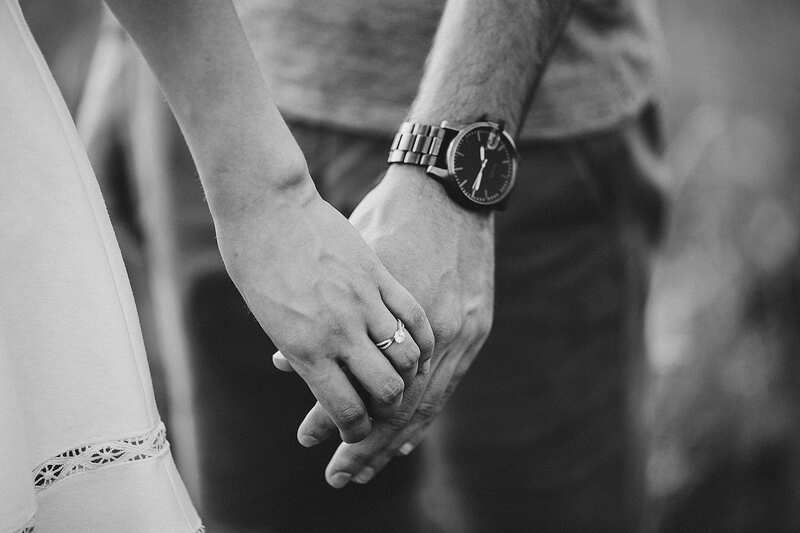 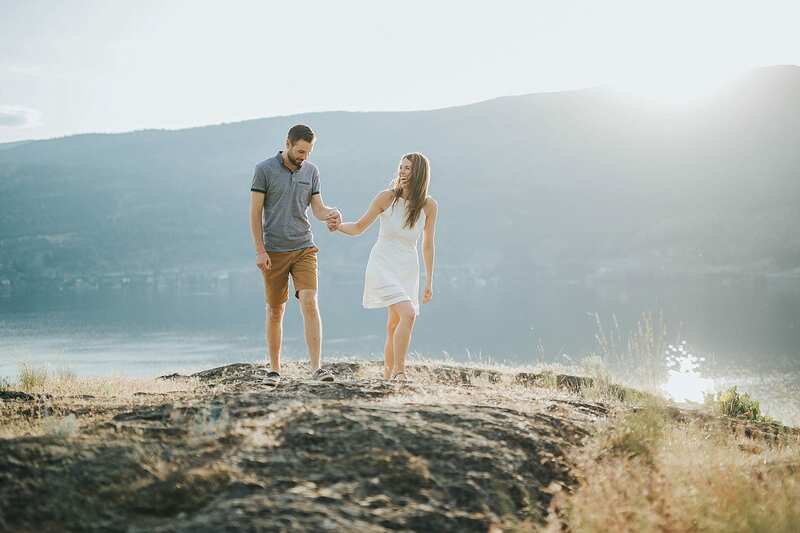 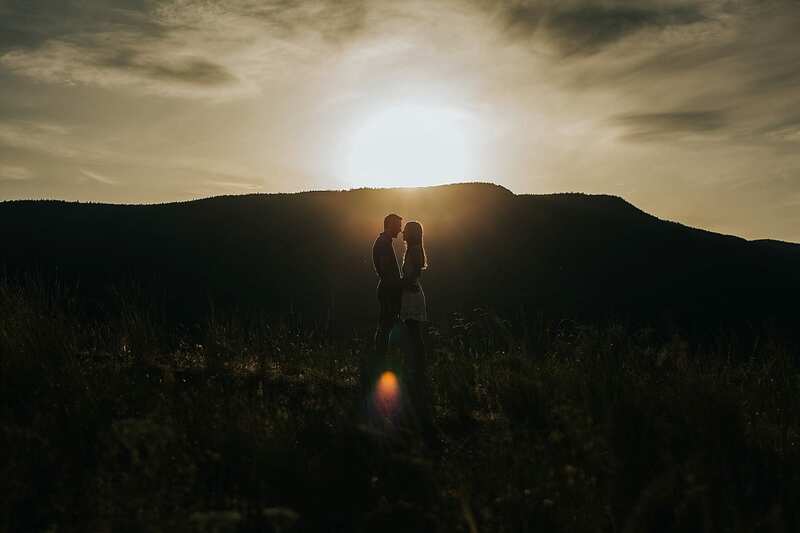 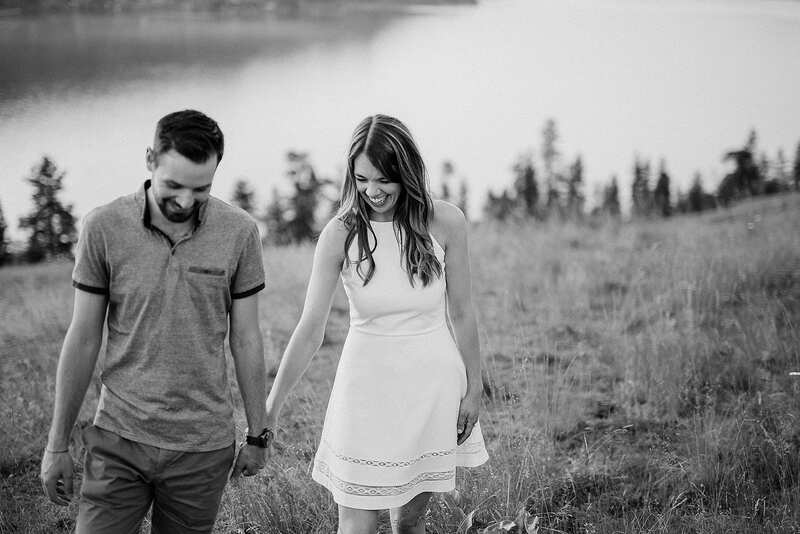 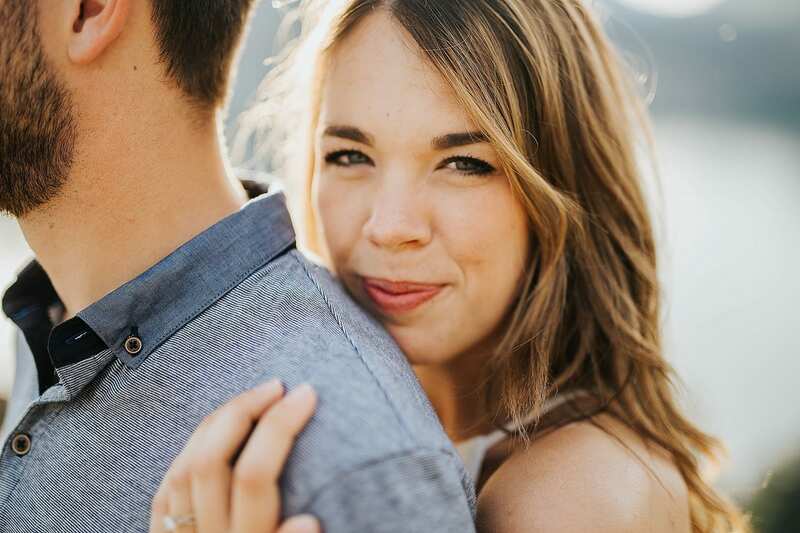 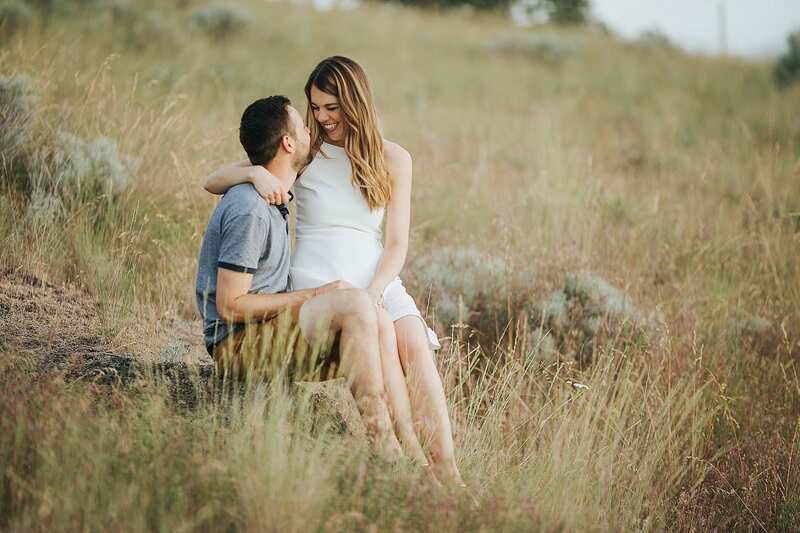 Check out this Knox Mountain engagement photography session! 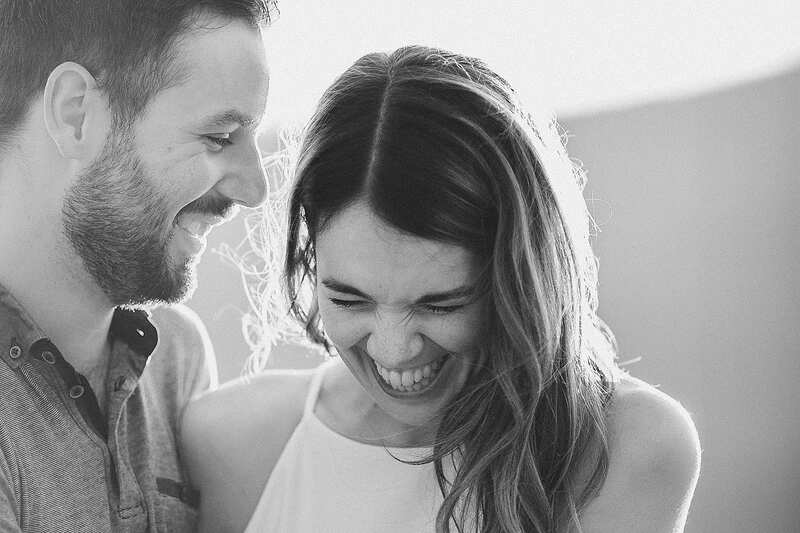 We think everybody should be as happy as these two are! 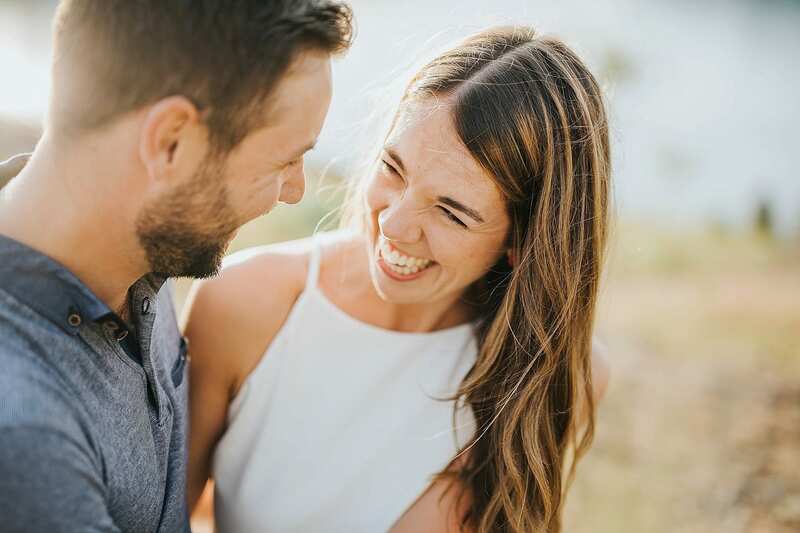 They were full of laughs and fun and we’re pretty sure that their wedding is going to be super awesome! 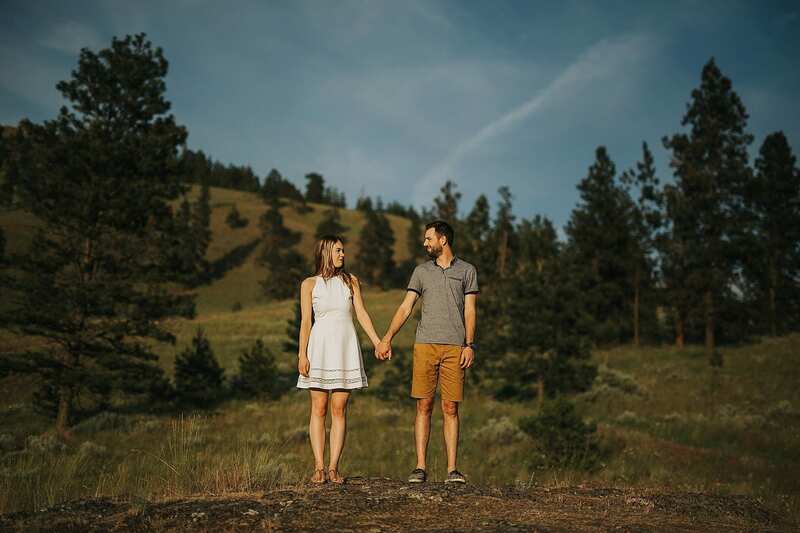 Contact us today to book us for your wedding! 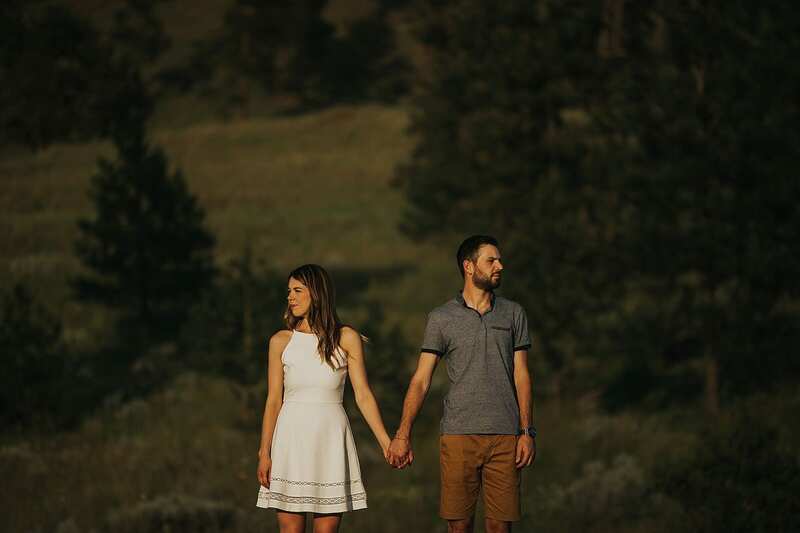 Follow us on Facebook and Instagram!